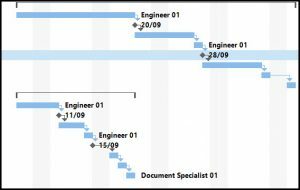 Do you need a project plan for your software project but you don’t have the time or skill set to start from scratch? 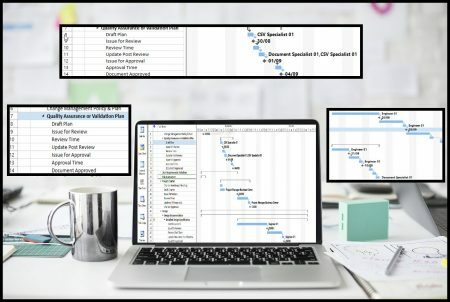 Do you need some support and guidance on how to assemble a project plan for a GxP software project but you can’t wait? We have developed a Project Plan in .mpp format that can be adapted to suit any software project in a GxP environment. The Project Plan has been put together by experienced Project Managers based on past and current projects in the Pharmaceutical Industry. This project plan is compliant with all standards and recommendations for software projects within regulated environments such as the pharmaceutical industry and the food and beverage industry. 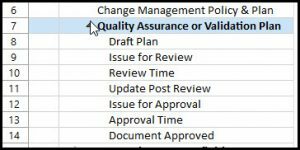 The plan contains all the main milestones and individual tasks required to produce design and validation documents and contains the critical path and project logic to ensure a clear validation plan from specification to operation. 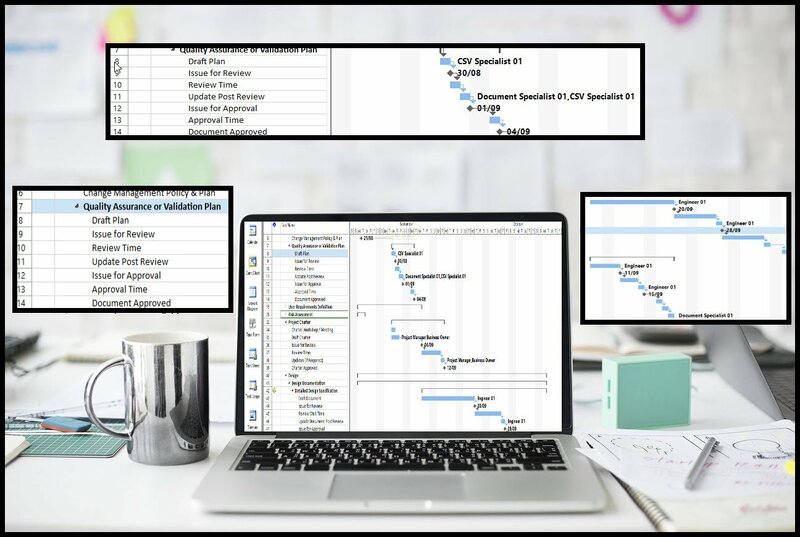 The project plan can be easily expanded and adapted to include more documents and deliverables by simply copying and inserting the additional documents. We will also provide free email support for the project plan. If you have any questions or queries just email us and one of our project management specialists will respond. The project plan has been developed by specialist software project managers with over 20 years experience in the pharmaceutical industry. The team are still actively engaged in delivering projects for major international clients. The plan comes with a pdf guide on how it was assembled and how to use the plan. Well structured plan, saved us thousands of dollars in Consultancy fees. Follow up support was second to none. Highly recommended. I was asked to produce a plan for a client in the Pharma industry. This plan is the best investment ever. I applied it to a client project and it saved us weeks of time while providing a solid framework to build upon. After sales support was really great. For my first few projects in a regulated industry, this project plan was my one and only point of reference. The after sales support from the team at Système was second to none. Great product and great value. This project plan is incredible. We were easily able to adapt this to our own project and it helped us ensure that we were considering all the compliance requirements and stage gates. Definitely worth the money saved us so much time. The email support afterwards was really helpful, all queries answered in super quick time. I was really stuck in a rut with an MES project. This plan gave me a very clear roadmap and helped me kick start the project into action. Our validation team endorsed this plan from the beginning. I can highly recommend it!!!! Wish I had found this project plan sooner! I was in a real bind trying to get focus and direction on my GxP project plan but I got it over the line thanks to the plan and the after sales support from you guys. We now use this as a standard template in our company. Highly recommend. Thanks for the online support too! Really effective project plan. Fantastic follow up support. Highly recommend! My back was to the wall with a project deadline and your plan gave me the structure and framework needed to bring the project to life! Thanks for the online support too, especially over the weekend. Highly recommend this project plan.